As I said in This article, microsoft partially waived the feature System Image Backup in the new operating system, namely Windows 8.1. Fortunately, those interested in creating such a backup image can do this by using Command Prompt's (Or Windows Power Shell). 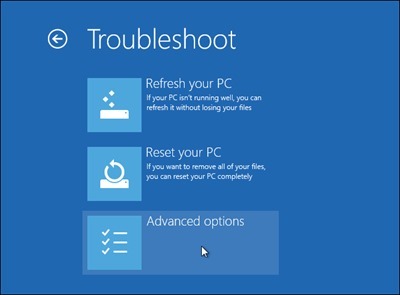 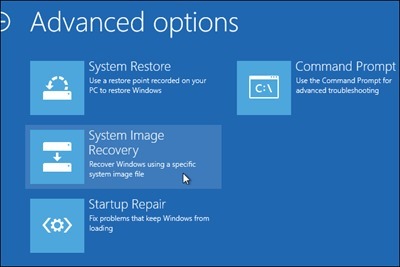 But how can we restore un backup created System Image Backup in Windows 8.1? 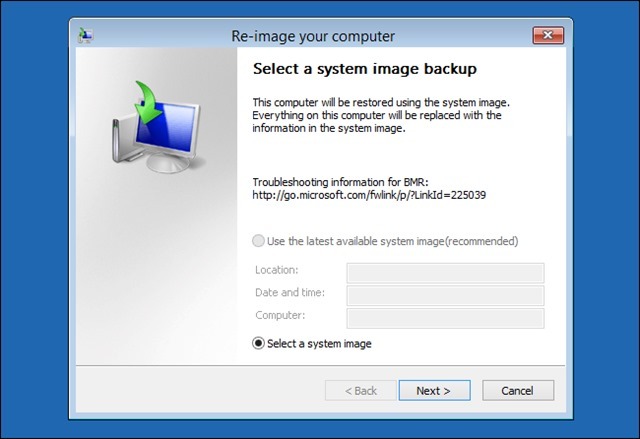 Backup images of a Windows can not be restored in the system, given that these rewrite the entire system. 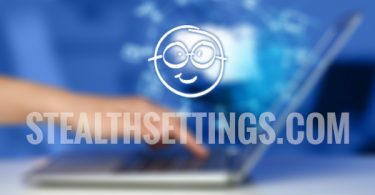 Therefore, in order to restore a backup so users need a System installation DVD (or USB bootable) Or a Repair Disc. 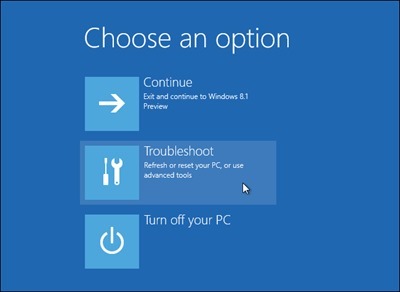 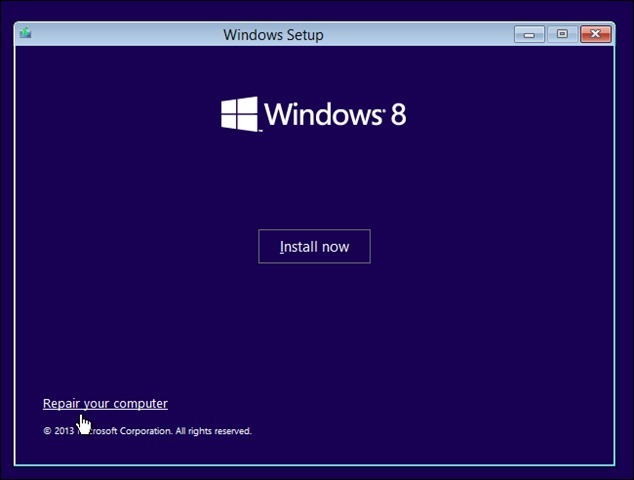 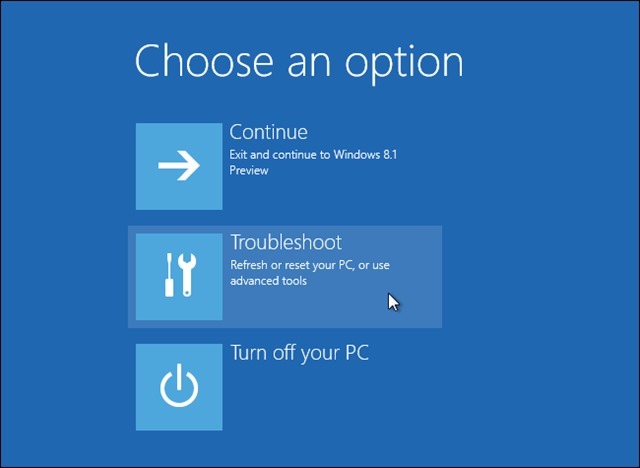 Note: Tutorial available for Windows 8.